The LEGO Movie exclusive Vitruvius minifig! With the higher-priced "Everything is Awesome Edition" packaging of The LEGO Movie on Blu-Ray & DVD, you get this exclusive pre-blinding version of Vitruvius in genuine minifig form! In this video I show the figure and also compare it to the previous Vitruvius fig. 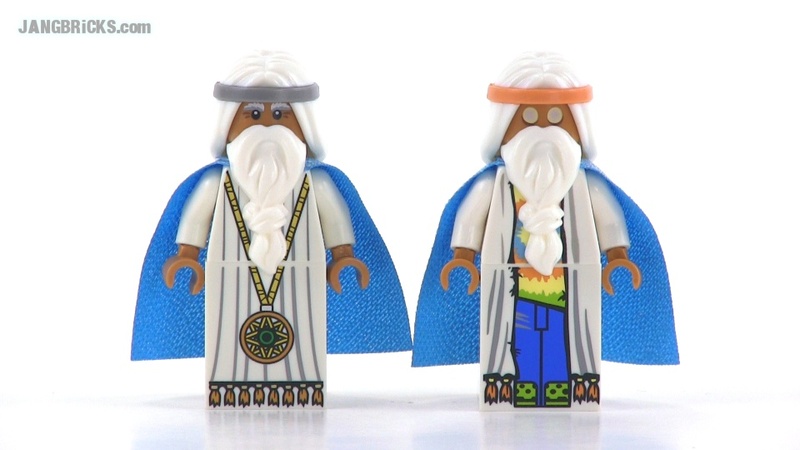 Video: The LEGO Movie exclusive Vitruvius minifig! I'm a big fan of your videos and a very new youtuber. 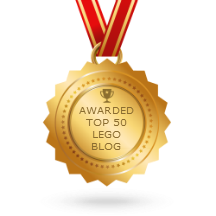 This is my video for Vitrivius minifig. I will be honored if you have a look on it.